I remember the scandalous stories of the Princess well. I was in high school at the time. Wonderful story. 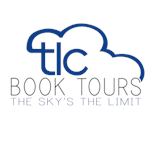 I really enjoy your stories and writing style. 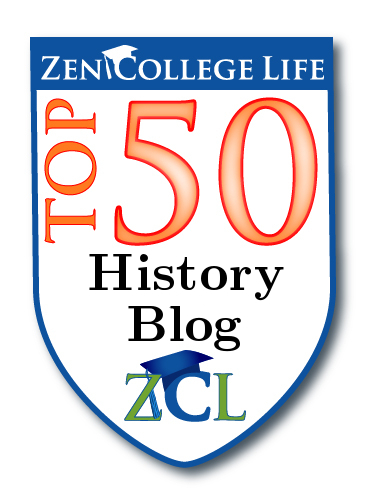 Btw, thank you for including me in your Blogroll. I'm honored. Thanks so much Sharon. I had the opportunity to see Princess Margaret up close at the theater in London. She was sitting two rows ahead of me at a production of Lady in the Dark. Totally lovely in person, just like her photos. 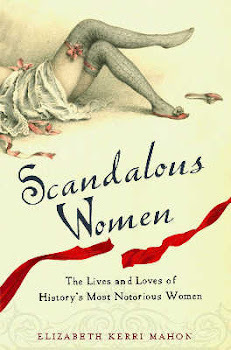 If you know of any Scandalous Chicago women let me know! The Daily Mail ran a story a few months ago about the photographer who took the great portrait of Princess Margaret at the top of your blog. He said she was hung over after a night of partying when she sat for the picture. I enjoy reading the stories of her scandals but she is also a very sad figure. She never really found true happiness or a calling and in the end it took its toll. I agree Georgie. 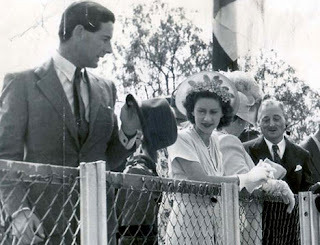 If only she had been allowed to marry Group Captain Peter Townsend, or maybe to go to University, perhaps she might have found some useful role in life, but she always seems to have been torn between being royal and having a normal life. 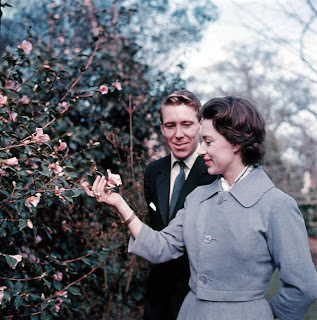 And Princess Anne was also allowed to marry again after her divorce quite happily. I've always found it sad that Princess Margaret just never found that love she had early on in her life with Peter Townsend. He was older and seemed to have a good influence on her. I found your site and this post by doing a Google search on Princess Margaret. I had wanted to find out more info after seeing the movie "The Bank Job'. A thoughtful piece. 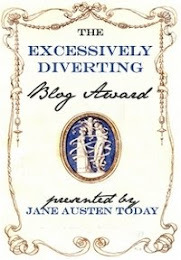 I saw some years ago claims that the British government were on the brink of allowing her marriage to take place - but that she had been persuaded by courtiers and members of the Royal family to announce her separation from Townsend hours before the Prime Minister had made his mind up on the matter. Very sad. More recently it has been claimed Armstrong Jones treated her quite cruelly as your piece implies. Still, she was no angel - she could be very haughty and selfish. another Royal 'scandalous' woman you should profile is Princess Michael of Kent. She has led a fascinating life and has caused a fair few scandals over the years! I had the pleasure of spending a casual evening with Princess Margaret & Roddy L. on Mustique, at The Beach Bar, in the mid-1970's. The Hon. Colin Tennant and his son were also there. An amazing night for this 20-something American girl! At that time, I lived on St. John, U.S.V.I. and was the gift shops mgr. at Caneel Bay Resort. I was on a buying trip on St. Vincent, at the time, and was staying at the Cobblestone Inn. The owners of the Inn also had a wonderful batik cloth business, from whom I bought for my resort shop. Their son was the pilot for the private airline that flew people from St. Vincent to Mustique. The son & his girlfriend invited me to Mustique for a few days. They told me that the Princess was currently on Mustique and it was possible that we may have the opportunity to meet her. Of course we welcomed them! In a moment, over walked the Princess, Roddy, The Hon. Colin Tennant & son.......can you imagine that moment for me?! The pilot began to introduce me to the Princess but in one awkward moment he seemed to forget my name, so I offered my hand to the Princess and gave her my name. Oh dear, I thought that I had broken all the rules! 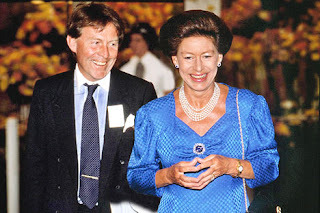 Princess Margaret never flinched, and just received my introduction with consumate grace! Well, we all chatted, drank much too much (what we all did back then) and often got up to dance to old Elvis songs! The Princess even told me about her recurring snake dreams! She and Roddy were absolutely charming to this unimportant American girl. That night I realized that Royalty could enjoy a simple evening with someone of no importance. Human being to human being. I know that she appreciated that evening as much as I did. Perhaps noone cares about my little story, but it was an incredible night for me. One that I will never, ever forget. Self Catering Accommodation Oban Offthemainroad.co.uk provides beautiful holiday place in Scotland, self catering accommodation in Scotland, self catering UK, self catering accommodation Oban, luxury self catering accommodation UK, self catering cottages in Scotland. 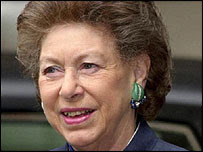 Princess Margaret was a spoiled, vain, racist, promiscuous waster who never worked a day in her life, called the Irish people "Pigs, all pigs", was an adulteress, who also, most insidiously, sponged tens of MILLIONS from the people of Great Britain through the civil list at a time when most British "subjects" were near starving due to rationing. Her Uncle was an unrepentant Nazi sympathizer and friend of Oswald mosley who would have (if given the chance) allowed the perptrators of the holocaust a foothold in Britain. This entire family are parasites, working against the common good of the society that sustains them. Britain MUST abolish the Monarchy. well thatz one view point, isn't it? as an american, living in a democracy, i'd never given much thought to the royals. 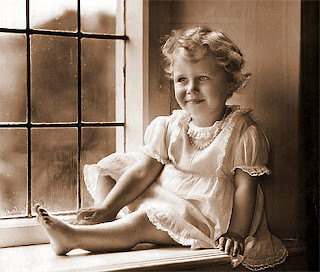 as a child i recall seeing photos of margaret, and even at that tender age thought she was beautiful. i am not really sure why the uk still preserves the royals, and no doubt their accumulation of wealth and privilige is irksome, especially when, like now, there is a global financial fallout. last night i watched THE QUEEN'S SISTER and was riveted by this first class drama and the outright fabulous acting of lucy cohu (the princess) and toby stephens (her ex-husband and father of their two children). it was a great flick by any measure and i highly recommend it! Both princesses' gowns had trains at the Coronation, according to biographer William Shawcross (The Queen Mother: The Official Biography) and other sources; Margaret was dismayed because her train was shorter than Elizabeth's. Queen Elizabeth II was never Heir Apparent. Being a woman, she was Heir Presumptive since the reigning sovereign could still produce a son. Something historical to do with only the Prince of Wales being the Heir Apparent, the title Princess of Wales only belonging to that of the wife of the Prince of Wales. Minor error. Truly ahead of her times. No one can fault the sins of others, only themselves. Though she may have had many regrets during her time, her life was lived and loved. Being a brit I feel I can pass comment on the life and times of our royal family. I am what is commonly known to be a royalist which for me isn't always a smooth ride. Princess margaret was extremely relevant for her time. She was born in a time in this country were you had to ensure looking royal was the first thing you need to portray. I have been told she was incredibly creative and very talented in the arts. The sad reality of her life or indeed her legacy was to make divorce acceptable in the royal family and the uk. She was the first royal to have a divorce since henry the eight. She wasn't always portrayed in the fairest of lights but on occasion she didn't help her self. Even on some occasions she even was filmed drunk and staggering when stepping out to see her sister and mother. Her public work who she chaired over a hundred charities and institutions I am sure were not happy with the news of her death. To conclude she is missed as the queen was left without a sister and pretty much killed off her mother with margaret's death. She spoke to both queens everyday towards her latter years which must be difficult to adapt after that has gone. Dying from strokes and being a massive alcoholic is not a nice way to dye. A truly interesting character which we will never see a princess like that again, which for this brit is a shame. Her Uncle Edward abdicated. You may want to correct that. ilove2shop, Edward VIII was David to his family, just as Edward VII and George VI were called Bertie. this is so sad which will be gone with that lady. "In the post war gloom of Britain, Princess Margaret could be seen out every night in glamorous night clubs with her society friends, cigarette in hand" . Why would a princess care about post war Britain? THERE IS NO RESILIENCE IN CHARACTER FOR PRINCESS MARGARET FOR THE FACT THAT SHE PARTIED REGARDLESS OF POST WAR BRITAIN. THE ROYAL FAMILY ENDORSED SAID WAR, THE DEATH OF HER COUNTRYMEN IS OF PROFIT TO HER. WHY YOU WOULD USE THIS AS A AN EXAMPLE OF A RESILIENT WOMAN, IS INSANE..
She certainly went through her fair share of pain. Quite good that she enjoyed her life whenever possible. It is truly sad a beautiful and intelligent sister was pushed aside. 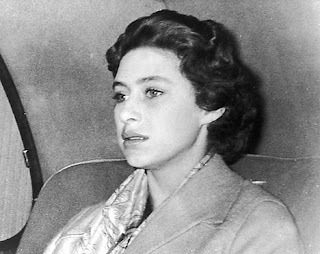 In my new book "Sunrise at Haverbridge" (fiction), the story interacted with the Monarchy from Queen Mary through Queen Elizabeth II, but I chose to not write about Princess Margaret as a character because her life story broke my heart. Stephanie, you said "That night I realized that Royalty could enjoy a simple evening with someone of no importance" and that you were staying at the Cobblestone Inn. 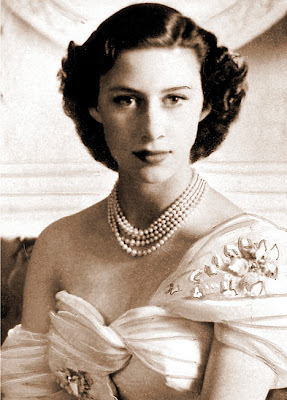 I think princess Margaret was a wonderful woman, but I'm sure you are too.